Our goal is to improve the social fabric and living standards of Western NSW residents. 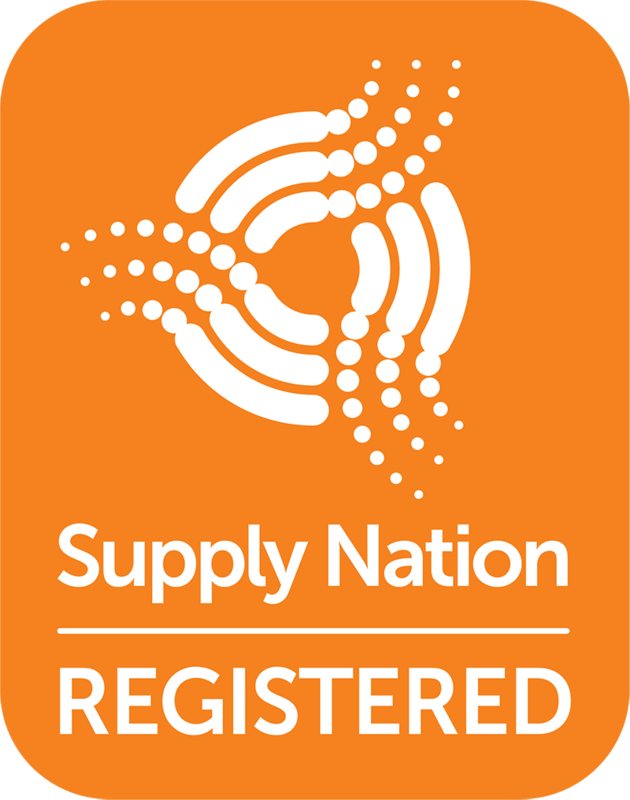 We do this through designing and delivering a range of services, with partners including State and Federal Government, other community organisations, local employers and education and training providers. We invite you to learn more about what we do, and how we can help you.